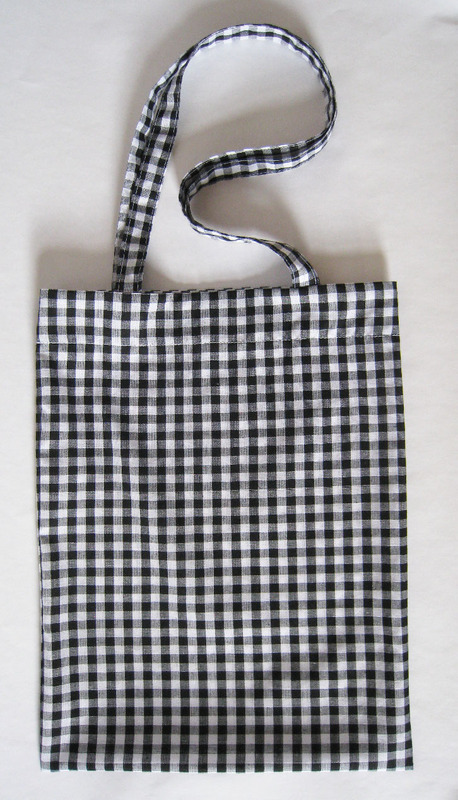 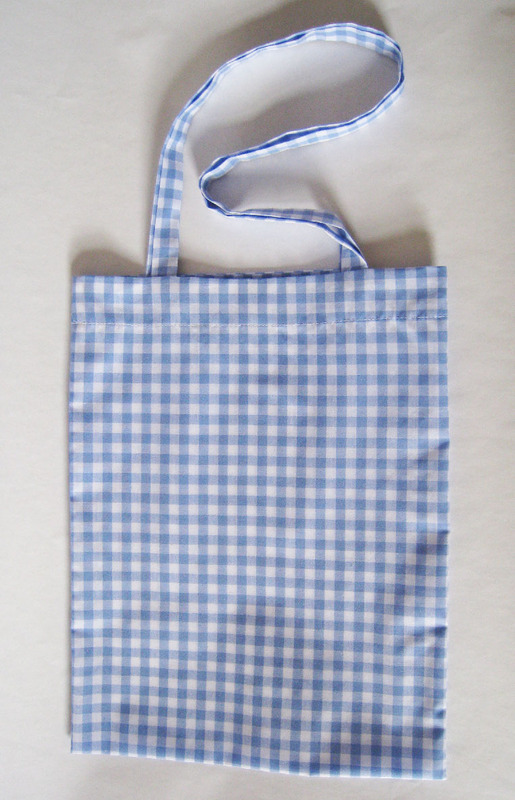 I designed this little gingham wisp of a tote bag a few years ago for a friend. 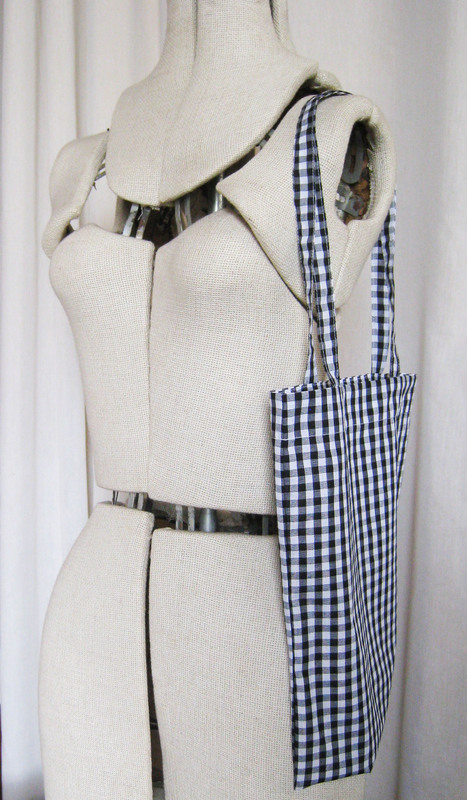 I love it so much that I made myself one too. 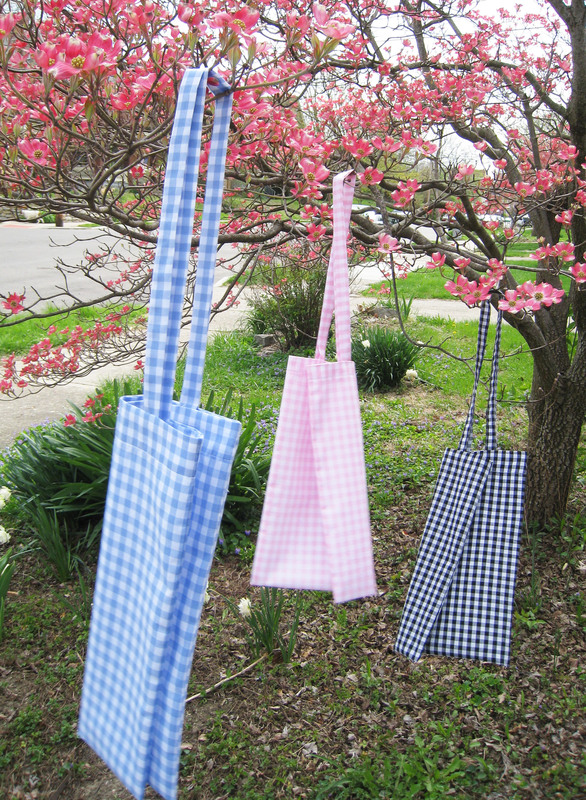 I decided that this summer would be the perfect time to make a few more to offer on Etsy. 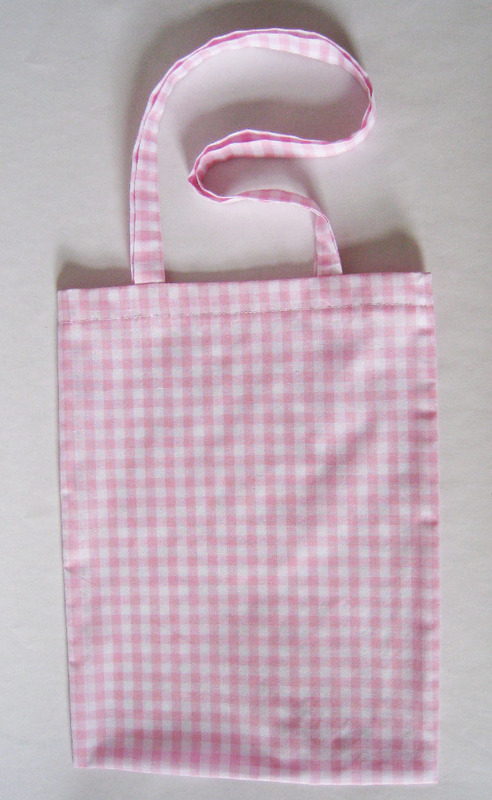 It is just a slight little tote for summer days or evenings out when you don’t want to carry anything heavy.